A new report authored by researchers at Rutgers University’sBloustein Local Government Research Center (Bloustein Local) at the Edward J. Bloustein School of Planning and Public Policy, analyzes the cost of municipal government and municipal size in New Jersey. 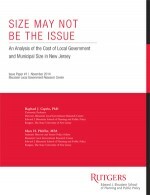 The report, “Size May Not be the Issue: An Analysis of the Cost of Local Government and Municipal Size in New Jersey,” concludes that, contrary to popular wisdom, municipalities with small populations may not cost more to operate on a per capita basis than larger ones. This finding challenges what the study calls the “folk hypothesis” that for generations has assumed that New Jersey property taxpayers would see lower costs if smaller municipalities consolidated into larger ones. Conducted by Raphael J. Caprio, PhD, University Professor and director of Bloustein Local and Marc H. Pfeiffer, MPA, assistant director and senior policy fellow at Bloustein Local, the study focuses solely on municipal governments and addresses assumptions about New Jersey government and the role of population density. Recognizing that New Jersey has more municipalities per square mile than any other state in the country, the authors found that when the number of municipalities is measured against population (i.e., per 10,000 people), the state ranks 34th in the country. Further, when measuring the average population of municipalities in each state, New Jersey ranks as the 15th most populous. Together these two facts suggest that when compared to other states, New Jersey is not the outlier that the state’s conventional wisdom suggests and that pursuing consolidation as a general strategy to reduce costs may not produce the intended effect. The authors calculated average per capita costs over ten population groupings, and found that after adjusting for anomalies created by resort communities and those with less than 100 people, the average costs ran between $1,092 and $1,342 per capita. The average costs rose and fell between groups, failing to show a consistent pattern. The study also extensively tested demographic data to determine the drivers of municipal spending and examine other criteria to assess how much size matters when it comes to municipal services. In addition to providing background of how New Jersey’s municipalities developed, the report discusses the impact of the reliance on property taxes and why the general concept of the property tax is suited for funding local government services but has not kept up with changing economic conditions. It also looks at the impact of state controls on municipal spending, the challenge of diversity, the importance of shared services, the distorting impact of resort municipalities when examining statewide spending patterns, and tests the fiscal impact of consolidation. 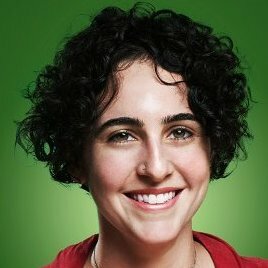 The authors conclude that while municipal consolidation may be a solution in unique circumstances, it is not a broad solution to the state’s property tax challenges. They suggest policy implications on the point; suggesting the need to address the inequities of the state’s “takeover” of the Energy Tax Receipts funding—funds that were historically dedicated for municipal purposes as a parallel revenue to property taxation; eliminating obstacles to and supporting shared services; elimination of mandates; improvements to the property tax administration system; and encouraging technological improvements to improve services and manage costs. 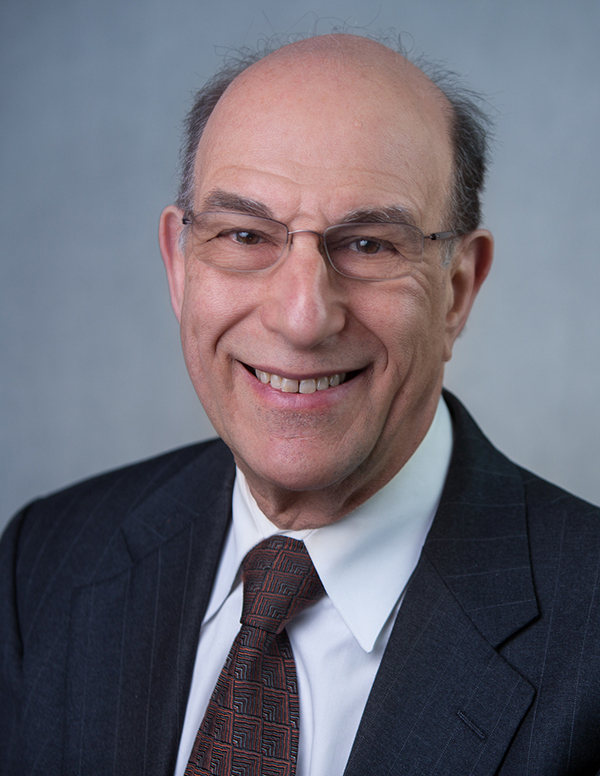 The authors will be presenting a summary of the report, their findings, and the policy implications at the New Jersey League of Municipalities conference on Thursday, November 20, 2014. The session, “Shared Services Consolidation: The True Cost,” will begin at 10:45 a.m. at the Atlantic City Convention Center.Registration is required to attend. 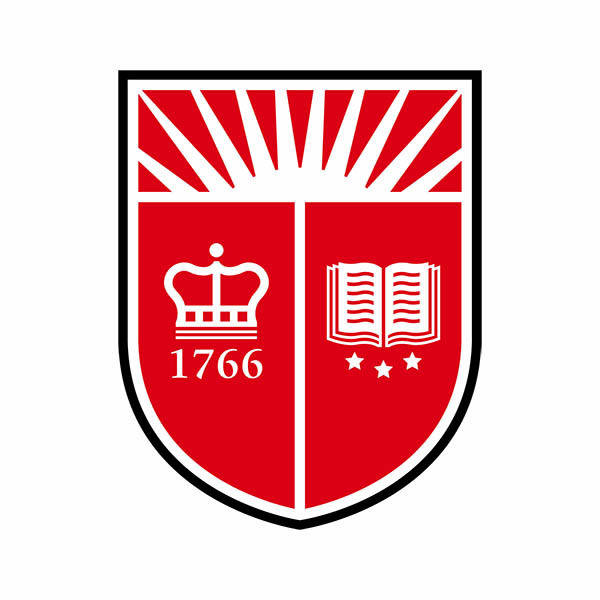 The complete report may be downloaded from the Bloustein Local website atblousteinlocal.rutgers.edu.